These words, while harsh and to the point, are not wrong. Alexandria Ocasio-Cortez often speaks loudly on issues she seems to have little knowledge on. Take, for instance, the pollution issue. 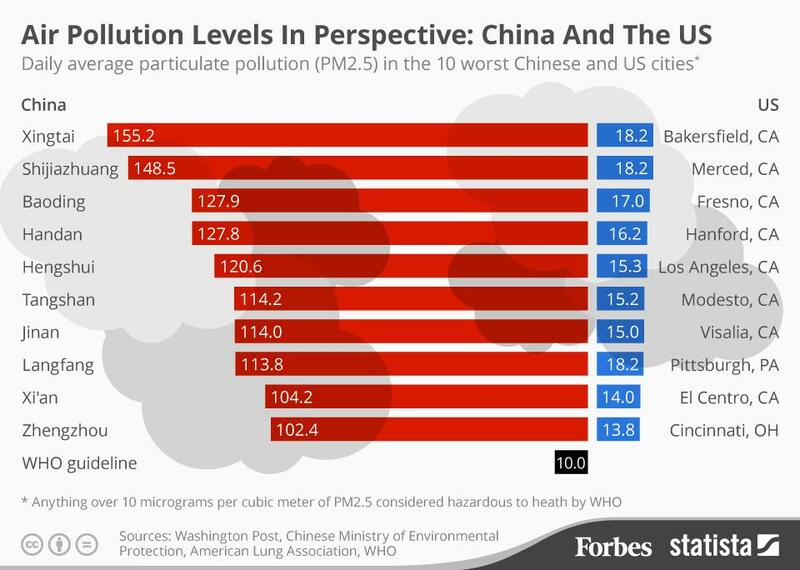 Tucker Carlson is accurate in his statements; China does pollute at a much higher rate than the rest of the world, including America. Ocasio-Cortez’s ideas are extremely radical: she has proposed eliminating current ways of travel and using high-speed railways to replace it. Furthermore, she plans on making the entire economy green by 2030, ignoring the debt it will cause. Meanwhile, though, she says nothing about stopping Chinese pollution, which fellow Democrat Joe Manchin has pointed out. This Green New Deal is just another form of central planning; it has nothing to do with the environment. Tucker Carlson: Ocasio-Cortez a “Screechy Moron”? Does Tucker’s statement, however rude, hold merit? Perhaps some may see this statement as a bit too harsh. Despite this, there are many instances of her making errors regarding pretty simple knowledge. Alexandria Ocasio-Cortez, while running for office, stated: “I would love to get inaugurated January 3rd, January 4th we’re signing healthcare…” Apparently, she forgot that Congress does not have an inauguration. Furthermore, Congress does not hold the power to sign bills into law. She has also claimed that there are “three chambers of government“. Upon correcting herself she explained she meant “the Presidency, the Senate, and the House”. Anyone who paid attention in a high school civics class knows that these are not the branches of government. According to Ocasio-Cortez, getting basic facts about the constitution wrong is “morally right”. Going beyond her statements, many of her policy proposals are not economically sound. Although she has an economics degree, her ideas often do not reflect this. Ocasio-Cortez has, for example, claimed that unemployment is low because “everyone has two jobs”. Someone with a degree in economics should understand that this is not how the unemployment rate works. The unemployment rate is calculated by the number of unemployed people divided by the total workforce; working multiple jobs does not affect it. She also claimed that unemployment is low because people are working more hours. Again, this is not a factor of unemployment. Moreover, she campaigned on free medicare, a federal right to housing, free college, and a federal job guarantee. In an interview with CNN, Jake Tapper asked Ocasio-Cortez how she plans to pay for this. Simply put, she was unable to answer, instead only talking of the plan’s benefits. Estimates suggest this may cost 40 trillion dollars in the next decade. Her already high tax ideas will not even come close to covering the costs. Why was she unable to answer it? Because there is no way to: she cannot fund all of this. She is full of talk but shows little to no tangible ways to achieve her ideas. Tucker Carlson calls this being a “screechy moron”. Perhaps some may prefer the nicer term: ignorant. Either way, Carlson is right, as she knows little but speaks a lot. For years, apartheid Israel has shown a blatant disregard for human rights. Civilian slaughter is the latest evil act their government protected. Amazon has decided to give in to the pressure of progressive politicians by announcing that they will no longer build a new headquarters in New York City.